The Joya Red is a medium bodied cigar. 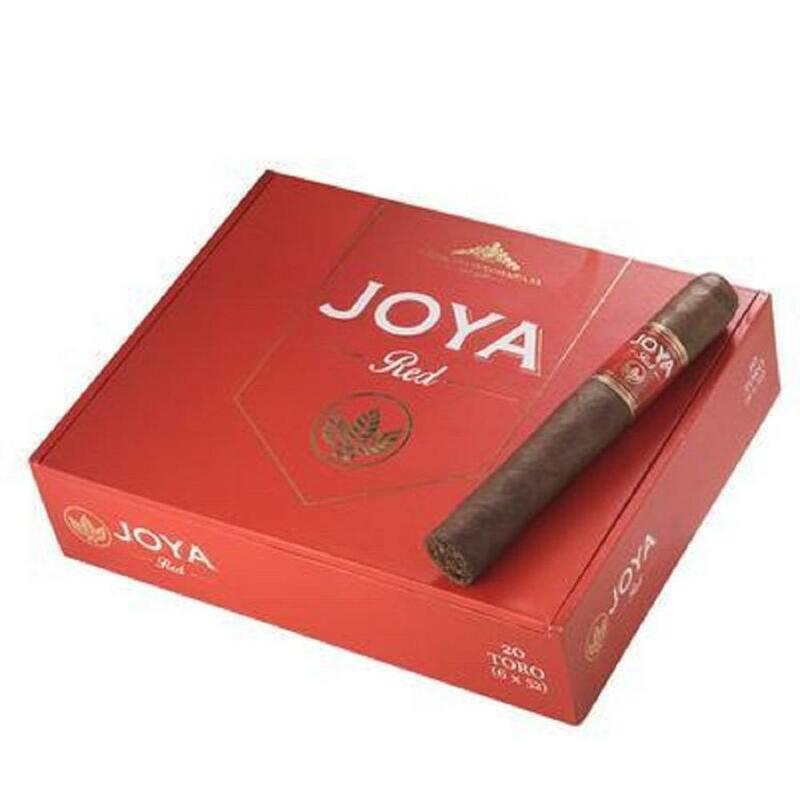 The combination of premium tobaccos from their beloved Nicaragua results in a balanced blend with captivating flavors. Smooth nutty notes and hints of pepper permeate the smoking experience. The price is right, also!